Three decades of success has made AAA Construction School, Inc. the leader in contractor license exam preparation and construction bookstores. We can help you make your construction license dreams come true. Our proven methods ensure fast success in obtaining your construction license! AAA Construction School, Inc. has helped thousands pass construction licensing exams. 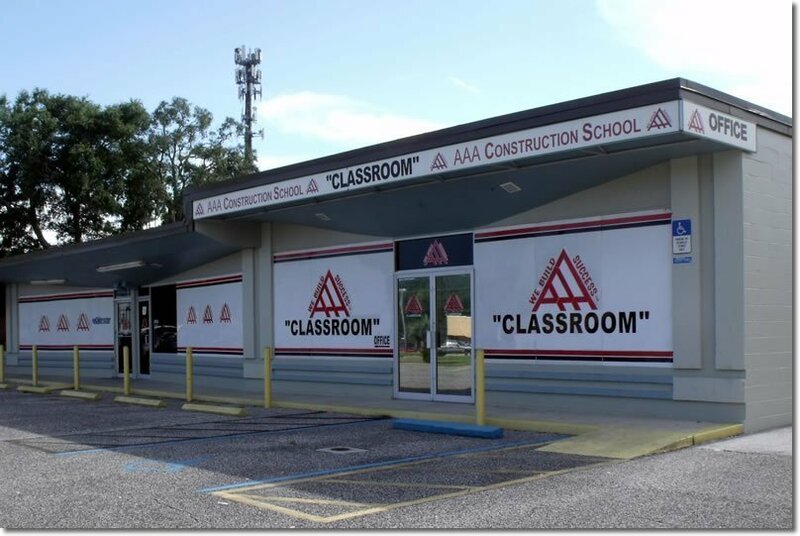 AAA Construction School, Inc. has construction exam preparation classes to make sure you get your Florida Contractors license on the first try. Our construction bookstore has all the construction books and study material at excellent prices. AAA Construction School's Bookstore carries all current construction books necessary for passing the Florida State and County Contractors exams. Don't let the term “Open Book" fool you into thinking the Florida State construction exams and County contractors exams are easy. You will need all approved construction books and you will need to be thoroughly familiar with each one. We offer construction exam study materials including audio CD's, DVD's, practice workbooks and computer based testing software. Call our construction bookstore, get construction license information you need to map your road to success. Take your construction tradesmen talent and skill to a higher level. Become a licensed success in the construction industry. AAA Construction School coupled with our construction bookstore paves the path to success in passing the construction license exams for State and County contractors. AAA Construction School's construction bookstore continues to save contractors money. You need to be next! Rob Irion is the owner of AAA Construction School, Inc. Rob started helping people pass Florida contractor exams in the late 70's. You will often find him standing at the front teaching. His considerable construction experience in the field coupled with years of learning with students enables him to either answer or be able to find the answer to nearly any question related to passing any construction exam. Rob prepares contractors for Business and Finance, General/Builder/ Residential, Roofing, Plumbing, Air Conditioning, Pool, Underground Utility, Solar, Glass/Glazing, Marine and Mechanical exams. Have a question? Call him at 904-722-9994 He will help you pass! ur behind the scene financial genius. Peggy insures all the beans are counted and properly allocated. Peggy makes sure that everybody else is able to concentrate 100% on providing the best Construction Education Possible! Network Administrator, Web/Flash Designer, System Builder, E-Commerce Adminstrator, Online Course Builder. I've known Rob since the 1990's but I have only been working for him since full time since 2010. It's easy to understand why this company has tens of thousands of fiercely loyal and dedicated customers once you get to know Rob and his Staff. Call our office for Help and Support. No High Pressure Sales talk! 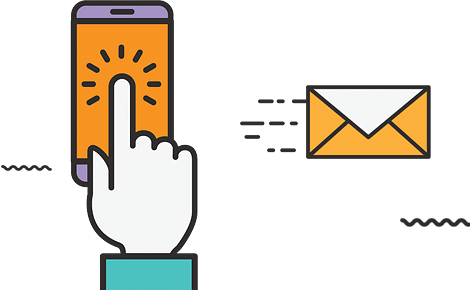 If you have a question or a problem we want you to call!